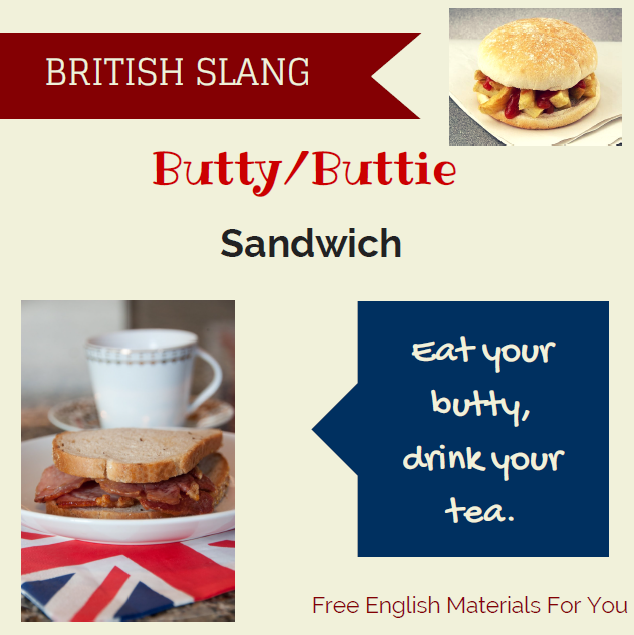 Get yourself a piece of bread, I’ll make you a chip butty. Give us an egg butty and don’t break the yolk. 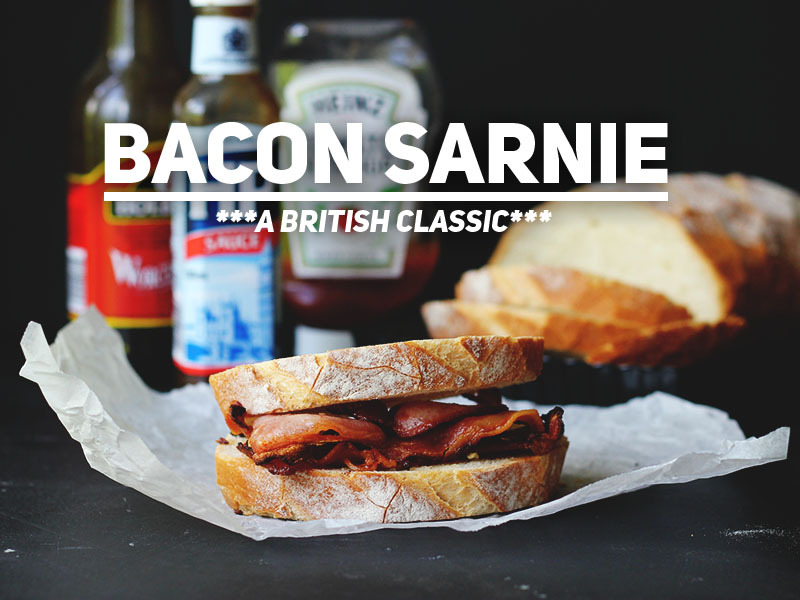 Notice that you could also hear the term ‘sarnie’ (British slang) referring to a sandwich. Do us a favour, pop to the shops and get us a sarnie. 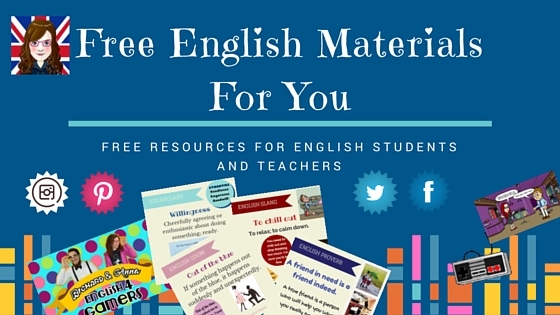 Previous “To endure” – What does it mean?